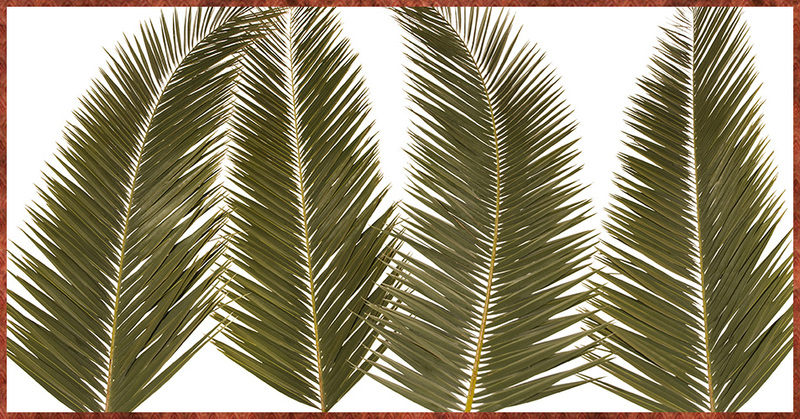 On Palm Sunday, Jesus rode into Jerusalem on a donkey, welcomed by crowds waving palm branches in celebration. At the end of the week he would take his final steps to the cross. Beginning with worship this Sunday, we will walk this week with Jesus to stand at the cross as we learn humility from the example of our humble King. We hope you can join us.